Jason Hartman starts the episode with a reminder to follow the commandments, and to make sure that you don’t go into investments just because of their tax benefits. 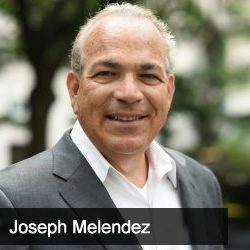 Then, Jason talks with Joe Melendez, Founder & CEO of Value Insured, which features a new product that can reimburse homeowners up to their full down payment if the market went down when they sold their house. The two discuss the lack of inventory in the entry level home market, the hazards of regulation on today’s market, and how Value Insured is able to work to help home owners. [16:42] Where is all the manufactured housing that people have been expecting? [30:55] $60/year for equity insurance seems to say that Joe is bullish on the housing market. Is that true? [34:03] When will the equity insurance for investors be available?